Presented by the Organization of Nurse Leaders of New Jersey and the New Jersey Hospital Association in collaboration with ACHE – NJ. 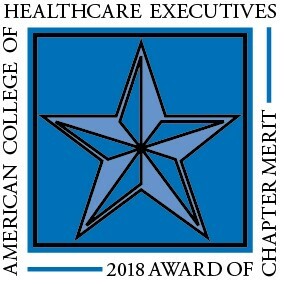 As an independent chartered Chapter of the American College of Healthcare Executives, the ACHE – NJ is authorized to award 5.25 hours of ACHE Qualified Education credit toward advancement or recertification in the American College of Healthcare Executives. Participants in this program who wish to have it considered for ACHE Qualified Education credit should list their attendance when they apply to the American College of Healthcare Executives for advancement or recertification.